Winshuttle technologies enable companies to automate SAP Training and Event data maintenance processes and avoid expensive investments in custom ABAP interfaces. With Winshuttle Transaction, users can source data from non-SAP sources, such as Excel, Access, and others. 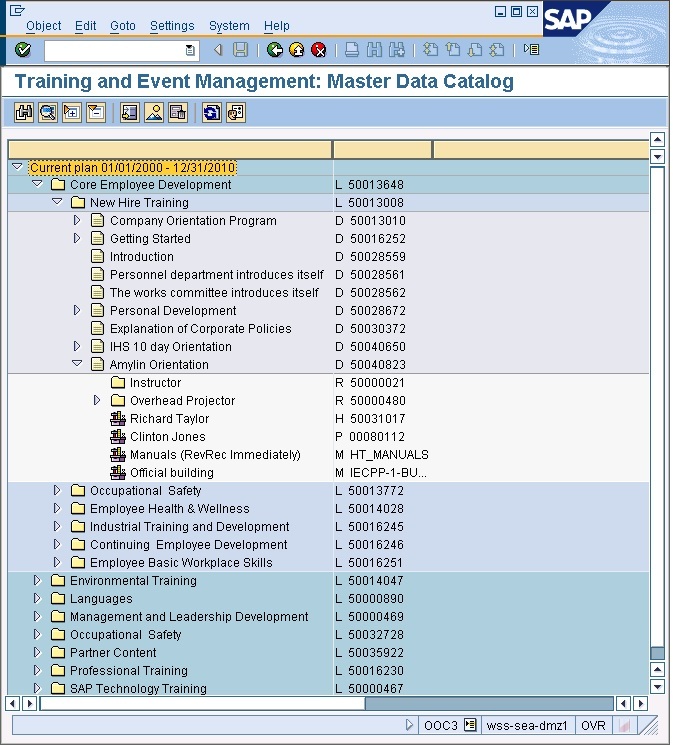 Because users can work with these familiar interfaces instead of SAP, they can more efficiently maintain SAP Training and Event data, which can provide companies significant time and cost savings. Transaction can validate new or updated data before a user uploads it into SAP, which helps to ensure that only accurate and complete data is added to the system of record. Users will also find that Transaction simplifies the cumbersome OOC3 SAP transaction without diminishing key capabilities. These added measures to ensure data accuracy can help companies improve the accuracy of their reports, assignments, and schedules. Can I use Transaction with other transactions? Yes. Transaction works with any standard SAP transaction code and customers’ own Z transactions. Transaction requires no ABAP components, but it may require scripting to be enabled on the SAP system for use with this particular transaction. 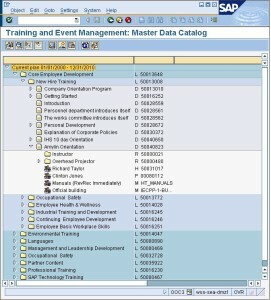 It requires no other changes in SAP system configuration. Can an unauthorized user change records and create data using this solution?